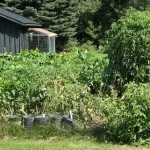 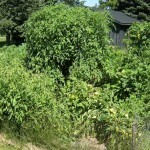 Here’s are photos of our garden on August 6, 2010. 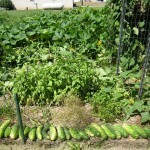 Click each for a larger view. 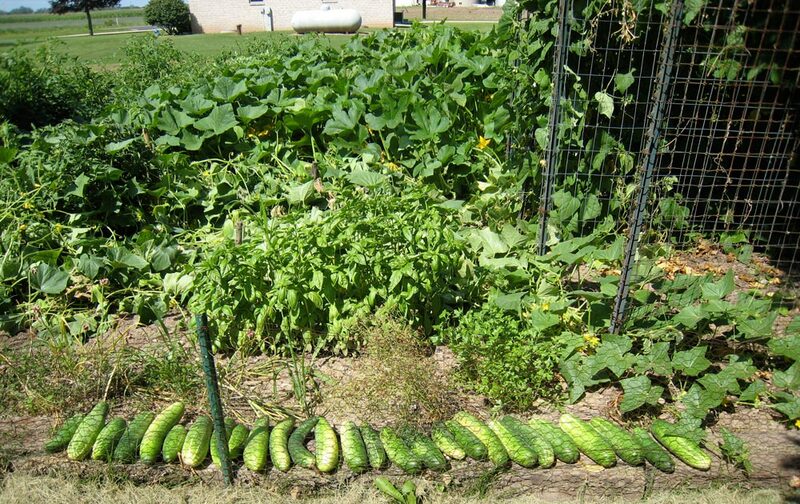 I picked 28 cucumbers today!